At MaxLove Project we believe that every child should have the opportunity to thrive in the face of even the toughest odds. And the first step to thriving is learning how to make meaning out of a frightening cancer diagnosis. 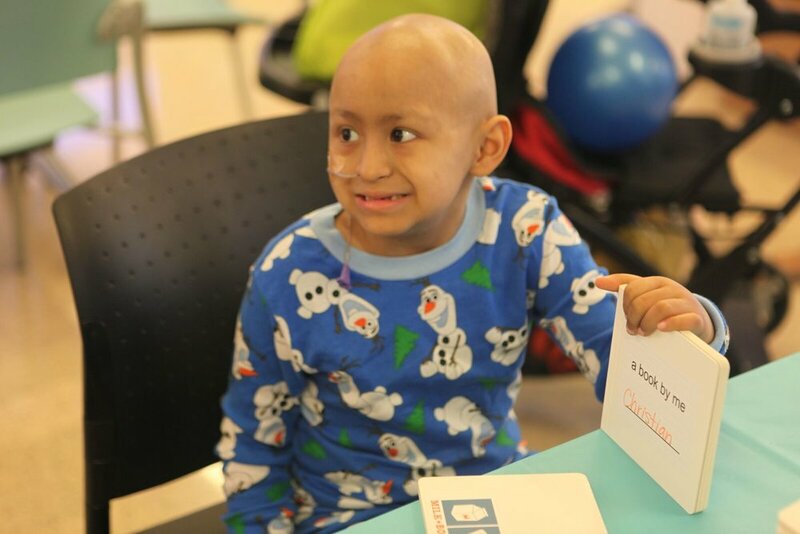 We help kids tell their own super hero story of fighting bad guy cancer cells with super-medicine (chemo), lasers (radiation), healthy sleep, fierce foods, physical activity, and a super-powered team of doctors, parents, siblings, and friends. 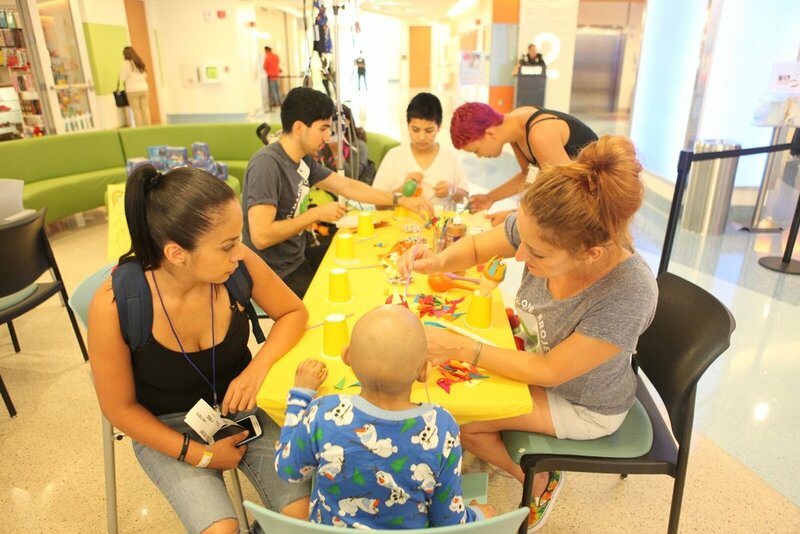 We do this through hands-on arts and crafts at our monthly BeSuper Party at CHOC Children’s Hospital as well as our brand new Super-Duper Kids' Thrive Guide, an innovative coloring/workbook that guides kids in telling their own "super" story.